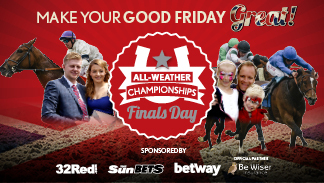 Lingfield Park Racecourse have again kindly given us the opportunity to fund raise at their Race Day on Good Friday, 14th March, 2017. This is the All Weather Championship Finals Day and 10,000 people are expected. We will be there with our lovely collection buckets and a stand so do come and see us.